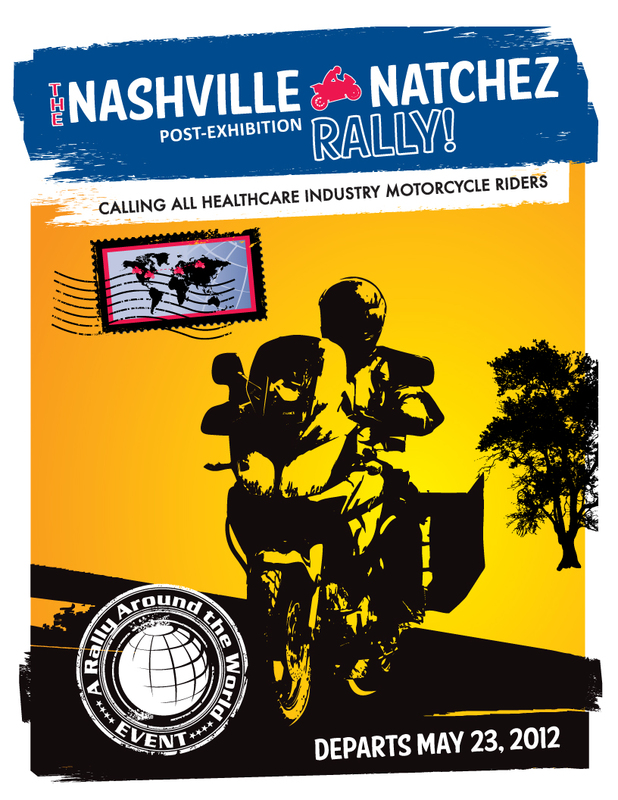 The upcoming NDC International Exhibition in Nashville (May 20-22) provides a great opportunity for dealers and healthcare vendors to participate in a special motorcycle ride. Alan Grogan, Grogan’s Healthcare Supply, came up with the idea for a group ride beginning at noon on May 23 leaving from Loveless Cafe in Nashville. The Natchez Trace is a 444-mile, limited-access scenic parkway from Nashville to Natchez, MS. The first leg will be from Nashville to Tupelo, MS and on to Natchez, MS on Thursday. From there, we’ll make the 2-day ride back to Nashville arriving on Saturday. This entry was posted in Corporate Sponsors, Rally Around the World, Rally Sponsoring Friends and tagged Loveless Cafe, Natchez Trace, National Distribution & Contracting, NDC by rallyaroundtheworld. Bookmark the permalink.